I have been mourning the loss of Polaroid film since its announcement. I sold all my film cameras but I couldn't part with my Polaroid cameras even when I knew I may never use them again. 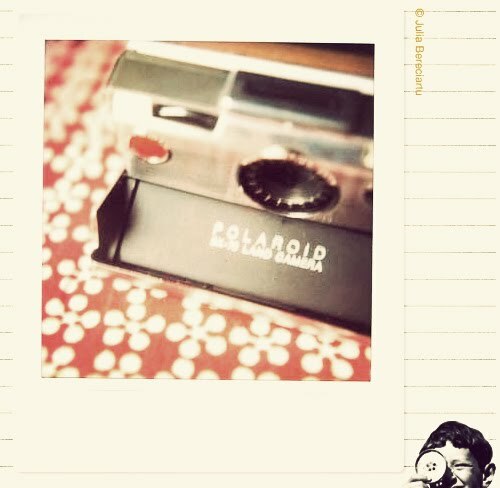 I found out that The Impossible Project brought the Polaroid film back and they will release new products. WOOT! This means I will start experimenting again.